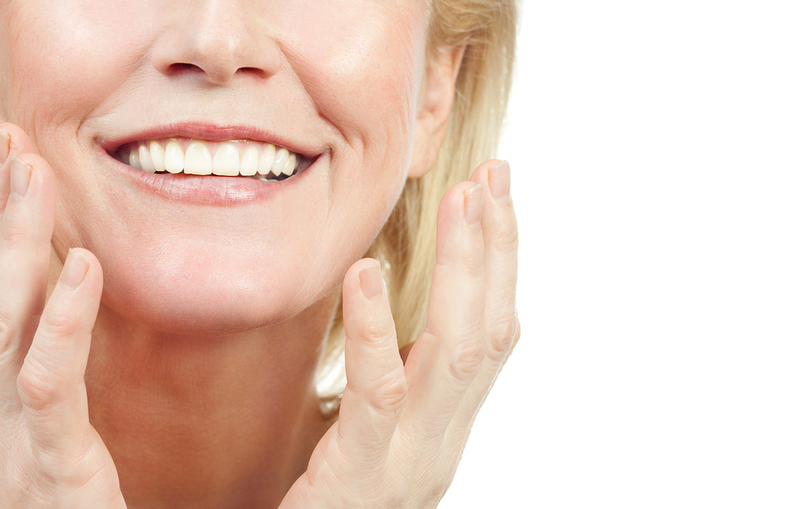 Everyday wear and tear takes a toll on your teeth as you age. But there are many things you can do to keep your aging teeth in great condition. Follow these tips and you will have a lot to smile about. Your teeth are unbelievably strong. However, they can still be worn down. All of the chewing, grinding, and biting wears away the enamel, which is the hard, outer layer of your teeth. You will not be able to erase a lifetime of wear and tear, without having it restored by a dentist, but you can definitely keep it from getting worse. Don’t chew on ice or other hard foods. Chewing on hard foods can cause chips in your enamel and even break teeth. People have two sets of teeth. They are the primary teeth and then permanent teeth, which develop in stages after you baby teeth fall out. Adults have about 32 permanent teeth, which include wisdom teeth. Although types of teeth are often taken for granted, they are very important. Teeth help us chew our food which allows us to digest all of the nutrients used to nourish our bodies daily. Although very similar, each tooth has a different shape and a different job to do. Our teeth play an important role in our daily lives. Here are all of the different types of teeth and all of the jobs that they perform.